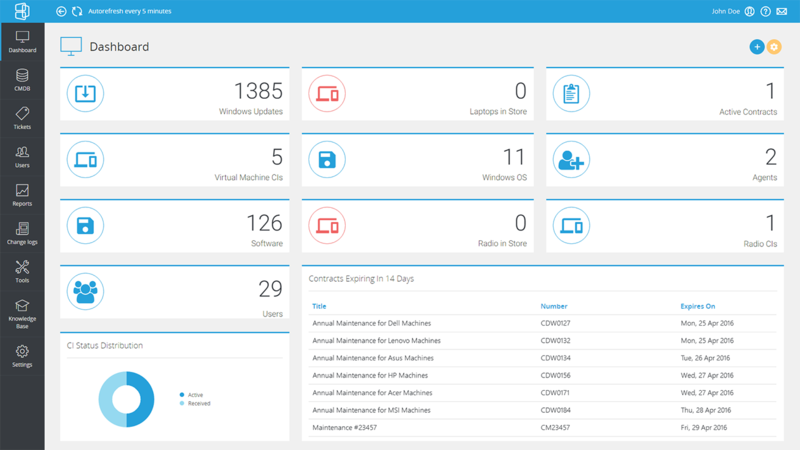 BOSSDesk is an ITIL Service desk on the cloud that provides state of the art capability for IT Service Management (ITSM) and lets you manage, track and keep control of your IT environment. Major capabilities include advanced Incident, Problem & Change Management that provides Help/Service Desk functionality, complete Asset Management capability, and a Service Catalog that provides full flexibility in creating customs forms that make it extremely easy for users to enter, monitor and if appropriate approve service requests. Reporting capabilities include a comprehensive array of standard reports and charts. Customizable widgets allow Dashboards to be modified to meet the needs of all technicians using the system. Mobile apps for iOS and Android allow for remote access for all capabilities. BOSSDesk is hosted securely in the Amazon cloud and can automatically scale as needed. The multi-tenant architecture takes a just few minutes to provision.